Unlearn the habits of ego-three unique practices for experiencing unity with the divine. Jesus, Buddha, and other wisdom masters understood how to love unconditionally—and reminded us that this is in fact our natural state of being. 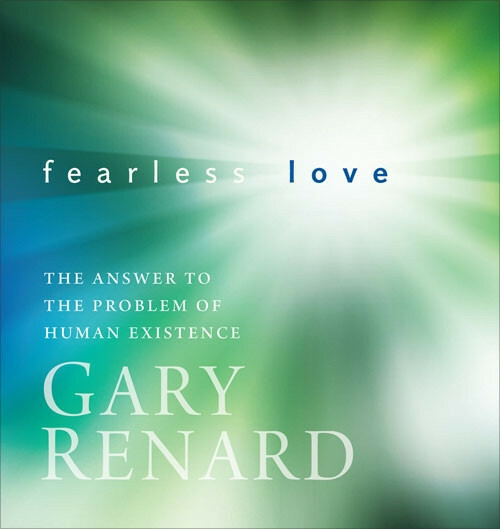 On Fearless Love, Renard invites you to courageously unlearn the habits of the ego and experience life like the great spiritual masters—in eternal harmony with all of humanity and God. Although some points Renard touches on are interesting and applicable to my life, it sounds more like a preview/advertisement for his course in miracles than a CD actually created to teach a full message. He argues that destroying the ego is essential to a righteous path, but he talks A LOT about himself and his life, with drawn out details that seem irrelevant to fearless love.